We invite you to discover how the EPP CPM® programme can accelerate your pricing career succesfully. 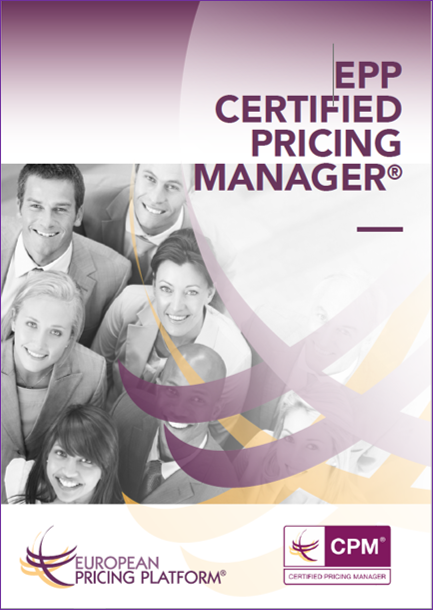 The EPP Certified Pricing Manager® Programme is the global standard. 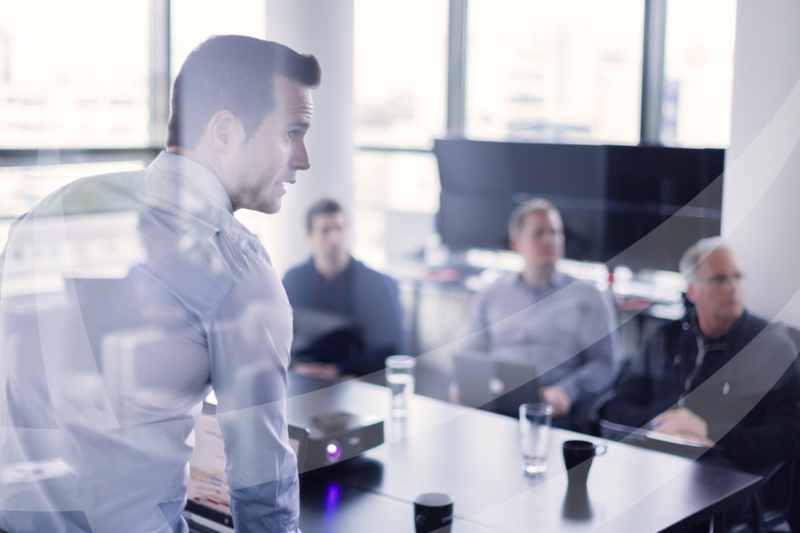 The EPP Certified Pricing Manager® programme is proven to be the ideal executive learning programme to support organisational pricing maturity development.No other programme is so comprehensive and practical. It is specifically designed around skill cards for effective learning and serves as a concrete guide how to effectively improve pricing maturity. It’s a demanding programme, but the reward is that you will grow both as a pricing expert and as a pricing leader. Certification is based on real business project success. The use of the CPM® designation without official written approval from the EPP is a violation of the ethics of the CPM® programme and constitutes infringement of EPP’s registered certification mark.